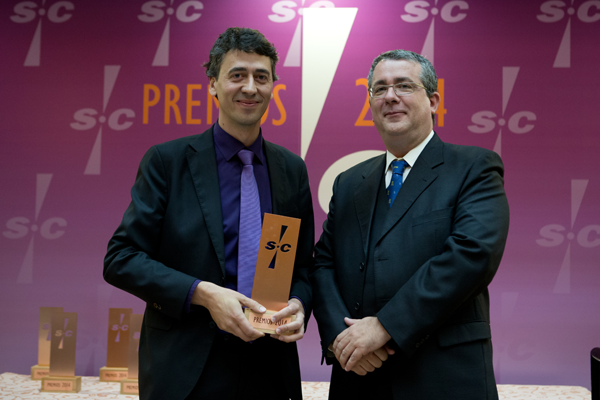 The award was announced during the Security Awards Gala that SIC magazine celebrates every year with key members of the Security Community in Spain. The SIC magazine, that also organizes Securmatica, Respuestas SIC y Espacio TiSEC, has created this awards to distinguish the contribution of professionals that have helped with their continued efforts to dignify the Security profession and situate it in the prominent position that enjoys today. It also recognizes the contribution of projects and companies focused in the task of innovating and opening new paths in the complex and dynamic world of information technology . In this category Prot-On has been chosen for the development of an application that allows secure management of digital rights. We feel honored and very proud to receive this award. 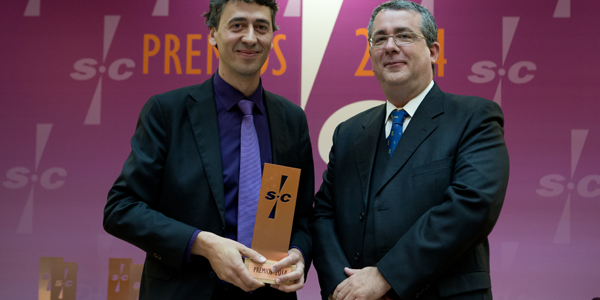 We want to thank SIC Magazine for trusting our team and our software.